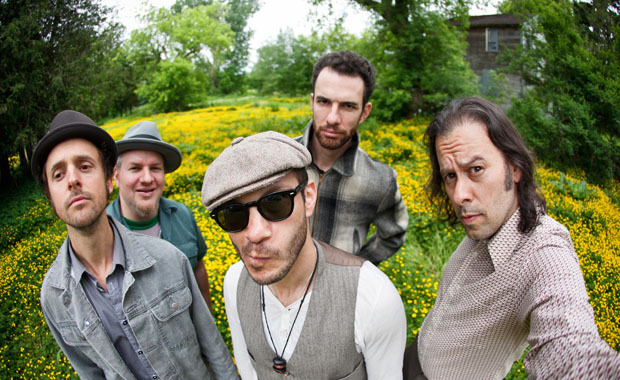 Saturday’s Best Bet: Oz-Stravaganza! in Chittenango Every year around this time, the Madison County village of Chittenango — the birthplace of “The Wonderful Wizard of Oz” author L. Frank Baum — throws a big party to honor all things Oz. The Judy Garland collection by Jonathan Shirshekan will honor Dorothy all weekend at All Things Oz, 211 Genesee St., Chittenango. Saturday’s highlights include a 3:30 to 5 p.m. autograph session at Oz-Stravaganza! Park, with Munchkin Margaret Pellegrini, Munchkin-by-marriage Myrna Swensen, Bob and Clare Baum, John Fricke and Caren Marsh-Doll. Naples Museum of Art to feature costumes from famous science-fiction movies The Naples Museum of Art shoots for the stars next season with an exhibit of costumes from “Blade Runner,” “Star Trek,” “The Terminator” and other science-fiction movies and TV shows. Expect to see Arnold Schwarzenegger’s leather jacket from “The Terminator,” Margaret Hamilton’s wicked-witch hat from “The Wizard of Oz” and much more. Children and Dogs! TV Competition Will Decide Dorothy and Toto of Canadian Wizard of Oz “Over the Rainbow,” a CBC television talent competition this fall, will decide who gets cast as “Dorothy” — and her little dog, too — in the Canadian premiere of The Wizard of Oz, the London musical drawing on the classic film and incorporating new songs by Andrew Lloyd Webber and Tim Rice. Expect “eight jam-packed, toe-tapping, music-filled weeks of competition” to find Dorothy, “a teenager who wants to break free from her life and see the world,” according to production notes. The competition also addresses acting and dancing. Judy! Judy! Judy! 3 Judy Garlands from the past and present meet backstage for the first time Blanchard, 35, won an Emmy Award for playing a young Garland in 2001’s “Life With Judy Garland: Me and My Shadows,” a blockbuster miniseries based on the best-selling book by the superstar’s daughter, Lorna Luft. Keating, 51, earned a Tony nomination for playing the middle-aged Garland opposite Hugh Jackman in “The Boy From Oz” in 2003, and Bennett, in her Broadway debut, has just won a leading actress Tony nod. Bennett’s work is all the more remarkable for her not being American. She’s a 50-year-old from the north of England who has doggedly worked her way up, from dancer to soap opera actress to regional tours to the West End to Olivier Awards. 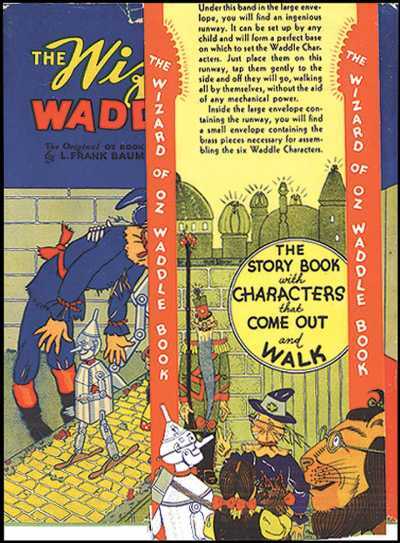 Rare Wizard Of Oz Movable Book Pops-Up In Marketplace A scarce, complete, first edition, first state copy of The Wizard of Oz Waddle Book (1934) – one of the rarest of all movable books – has come into the marketplace. Not only are all six waddle figures present, four of them have not been punched-out from the background sheet and are as new. The accompanying yellow brick road ramp for Dorothy, the Wizard, the Tin Man, the Scarecrow, the Lion, and Toto to waddle upon is also present. This is extraordinary; the figures and ramp usually wound up as confetti within days after children their hands on them. Omaha Children’s Museum turns to community for innovation Inside the museum last Friday, workers were beginning the process of installing the newest temporary exhibit, “The Wizard of Oz.” Some were constructing an oven for Dorothy’s Kansas farmhouse – though the printed directions were causing a few furrowed brows – while others zip-tied thick netting around a still-empty ball pit, and another group painted pillars. The Wiyos to perform Oz-inspired Twist at Club Helsinki in Hudson In a short online documentary about the making of Twist, one band member conjectures that their concept-album ambitions (Twist is a song cycle based loosely on The Wizard of Oz) in some ways jostled the Wiyos out of their familiar ways of working and writing, out of the corner into which they might have painted themselves. The grueling challenge of the cycle provided just enough resistance and discomfort. ‘Dorothy’ auditions to begin for Canadian production of “Wizard of Oz” Starting the first week in June, regional auditions will be held across Canada. Over the summer, the panel of judges, including Andrew Lloyd Webber, will narrow down the list to 10. In September, those 10 will then appear live in the CBC show, “Over the Rainbow,” with the winner chosen by Canadians. The show debuts at the Ed Mirvish Theatre in December. Auditions will be held in Toronto at the Glen Gould Studios on June 18. If you can’t audition in-person, you can submit your work online here. Confessions of a Lifelong-Heroine Addict…. (oh well, since I was 6 or 8 I guess, probably not so much before that…)…from Dorothy Gale to Katniss Everdeen The path of fictional heroines from Dorothy Gale’s grey home in Kansas to Katniss Everdeen’s equally grey home in District 12 of Panem took 108 years….from the first publication of the Wizard of Oz in 1900 through the appearance of archer Katniss Everdeen Hunger Games in 2008….is really the history of the idealistic dreams and ultimate failure of the 20th century (idealist dreams in Baum’s time giving way to a more cynical realism by 1939, passing through the somewhat confused “liberation” of the 1960s, sinking into the dark, pessimistic world of Buffy and Angel and finally coming to rest in the despair of District 12 in Panem in 2008—the year Barack Hussein Obama took over from George W. Bush…two different faces for the heartless, soulless, President Snow. 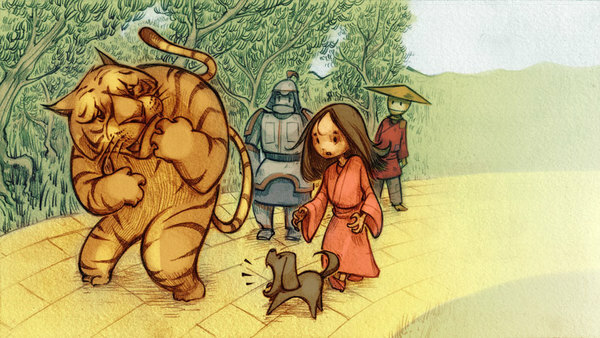 The Wizard of Oz in China Illustrations for a version of the Wizard of Oz set in China. L. Frank Baum, Freethought Firebrand? 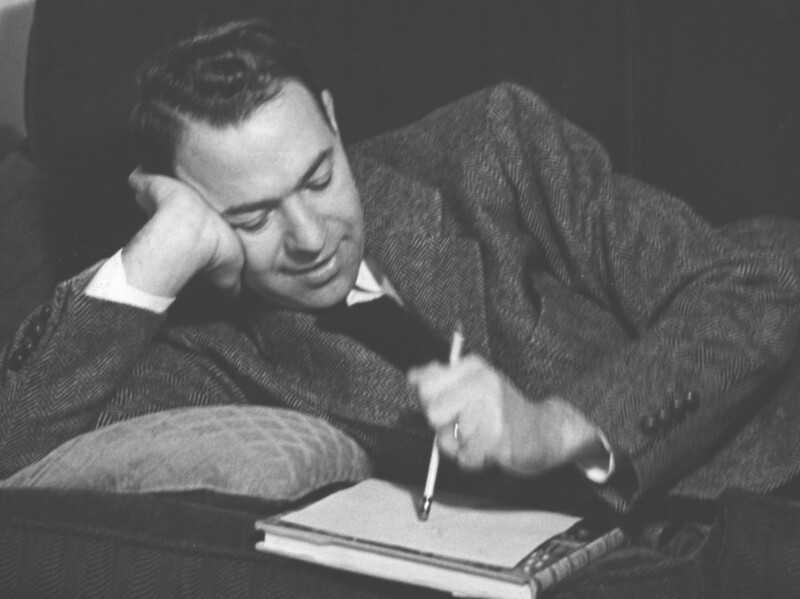 A Methodist by upbringing, Baum was apparently a freethinker by his mid-thirties, when as editor of an Aberdeen, South Dakota, newspaper he gleefully proclaimed the age of “unfaith” and predicted the collapse of organized religion. Still, Baum was more a heretic than an atheist; he believed in the spirit realm and proposed to replace Christianity with the then-popular quasi-spiritualist doctrine of Theosophy, also a fascination of his mother-in-law. There’s no place like Oz Thomas examined the slippers for other signs of authenticity. The most persuasive proof was on the soles, which were red leather, indicating that these were used for Garland’s scene at the end when she clicks her heels three times. (She wore different slippers, with orange felt on the bottom, when she was dancing on the yellow brick road — which was actually made of plywood — and running through the poppy field.) Samuels’ slippers also had the distinctive tag JUDY GARLAND #7 written in pencil inside, indicating these were custom-made for the star and not her double, Bobbie Koshay. Marvel Comics Preview: Dorothy & The Wizard In Oz #7 Here is the preview for the issue 7 of 8 of Dorothy & The Wizard In Oz. Original “Munchkin” to Appear at Turning Stone Resort Margaret Pellegrini, an original “Flower Pot Munchkin” from the iconic 1939 movie “The Wizard of Oz”, holds a meet and greet event at Turning Stone Resort Casino May 31. Pellegrini, now 88 years old, returns to Turning Stone as the guest of the Oneida Indian Nation for Chittenango’s Oz-Stravaganza weekend. Pellegrini greets Wizard of Oz fans and offers signed photos for sale Thursday, May 31 from 5 p.m. to 7 p.m. in the Emerald Lobby of Turning Stone Resort Casino. ‘ArtPaths’ lets artists share with showing The teenagers chosen for “ArtPaths: Portfolio 2012” appear fearless. They might not feel entirely unafraid about revealing their hearts through their art. But they have gone ahead anyway, depicting love, loss, joy, disconnection and connection in the public art display to open Sunday. This is the annual student show at the Port Angeles Fine Arts Center, and it spotlights 25 youths chosen from Forks, Port Angeles and Sequim high schools. The teenagers’ passions are on display, too: in the strange guitar sculptures by Eddy Bartley of Forks High School and in the paintings by Patrick Carpenter of Sequim. 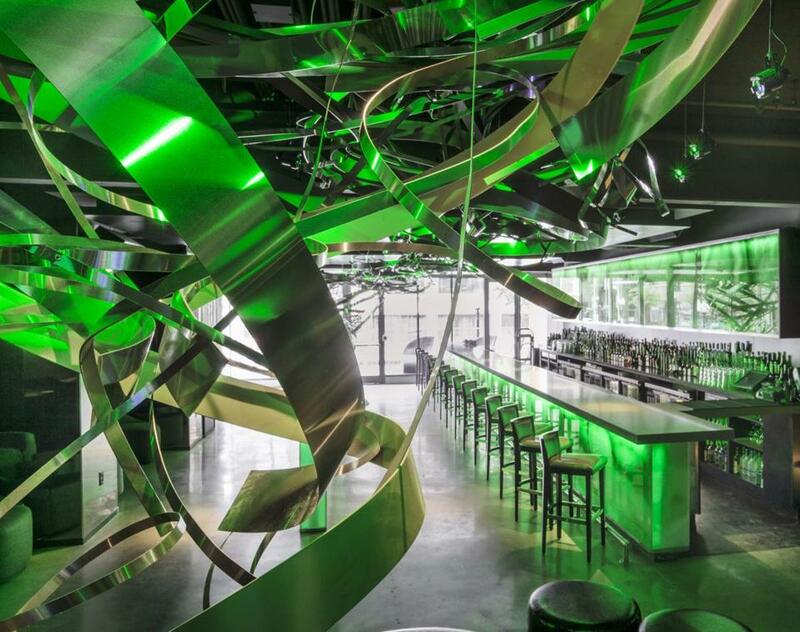 They depict a bizarre forest, inspired by the lions-and-tigers-and-bears scene in “The Wizard of Oz,” but also by Patrick’s own walks in the woods. “I really enjoy Surrealism,” he said, as in that genre made famous by the Spanish painter Salvador Dali. Harmless Creatures re-imagine Wizard of Oz characters with tremendous costumes Few books have seeped into our collective cultural consciousness more than The Wizard of Oz so it takes some effort to breathe new life into it. However Dublin-based duo Sadhbh Doherty and Clare Geraghty, aka Harmless Creatures, have done just that with these costumes for the Dorothy’s three companions, The Lion, The Tin Man and The Scarecrow. It’s definitely the Lion made out of old VHS tape (perhaps a comment on the popularity of the film version?) that floats our boat the most but the others are interesting too, nicely unsettling and flawlessly executed. We’re certainly not in Kansas any more. 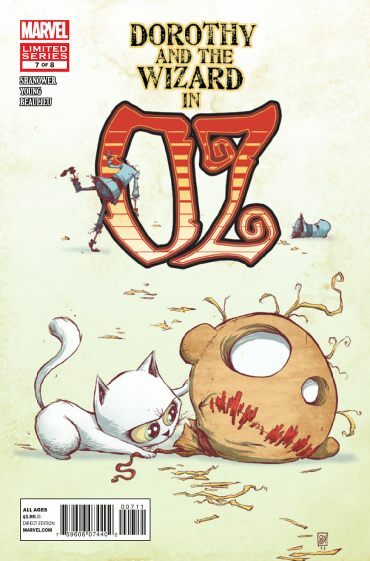 [REVIEW] The Oz/Wonderland Chronicles: Book 2 I don’t give perfect scores out often, but there’s just nothing to be found wrong with this. The storytelling and writing is just amazing, the artwork is fantastic, especially a few pieces in the back from Matt Martin who’s cover for Jack & Cat Issue 3 just blew me away, and it had genuine surprises and thrills throughout. There’s nothing else you can really expect. And clocking in at 184 pages this thing is packed to the gills with story, with bonus stuff at the end of the book such as character sketches, unused storyboards and alternative artwork. Very cool all around. The Fresh Beat Band – ‘The Wizard of Song’ Special Comes to Stores this Summer A couple of months ago saw the DVD releases of Seasons 1 and 2 for Nickelodeon’s The Fresh Beat Band, via online-only manufacture on demand (MOD) sets. The third season of the show is currently airing, and in January they had a special double-episode based on the classic kids’ story, The Wizard of Oz. And now Nickelodeon and Paramount Home Entertainment are preparing an in-store release of that special, The Fresh Beat Band – The Wizard of Song. Running approx. 88 minutes long, it will be in stores on August 14th. L. Frank Baum, The Goose Man of Macatawa This summer, Oz comes to Macatawa and Holland. The area will host the International Wizard of Oz Club Convention August 17-19, 2012 (click for program). This year the convention will focus on the homes of L. Frank Baum and the lakeside retreat he loved. They will even stage Tamawaca Folks: A Summer Comedy and explore Holland’s Castle Park. Also see the Oz Club Facebook page for all kinds of photos & history. All Singin’, All Dancin’, All Judy: A Cinematic Celebration of Judy Garland This past autumn marked the 75th anniversary of Judy Garland’s feature film debut (Pigskin Parade, 1936). It was the onset of a motion picture career, ultimately unsurpassed in its timeless amalgam of singing, dancing, comedy, and drama. In celebration, The Film Society of Lincoln Center joins with Guild Hall to present screenings of several of her best-loved films, tracing a career that seems as vibrant today as it did half a century ago. Don’t miss these opportunities to share what critics have ceaselessly called the “magic” of Judy Garland!